We certainly ended last week on a high! 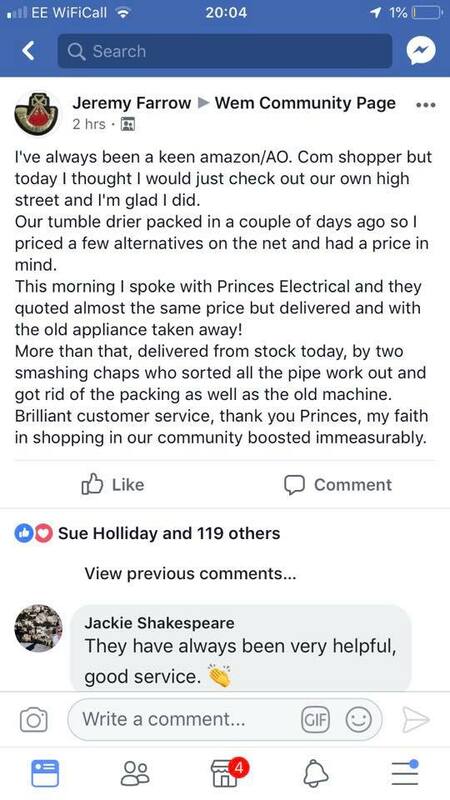 Thank you so much Jeremy Farrow for purchasing your tumble dryer from us, and especially for your kind review. we received 194 likes and almost as many positive comments!